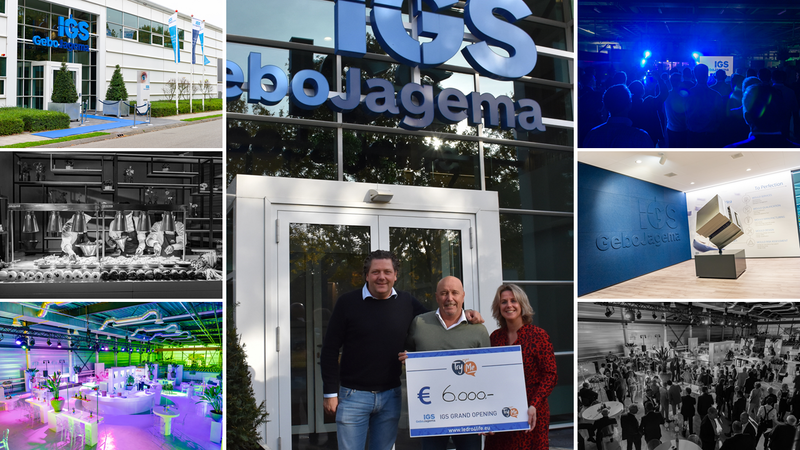 On Thursday, October 25th, IGS GeboJagema opened its doors for suppliers, customers, prospects and other important relations to the newly redecorated and expanded building. In total, a number of 140 people joined us in celebrating the next step of IGS GeboJagema in its lifecycle. Often, when there is something to celebrate, guests like to give a present to the one that has something to celebrate. 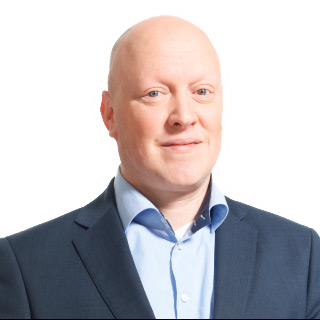 Although there is a saying “Beggars can’t be choosers”, IGS GeboJagema nevertheless decided to reach out to their guests and suggested to give a donation to ‘IGS Beats ALS’, supporting the Project TryMe, instead of giving a present, if they were planning to do so of course. And they did! All together IGS GeboJagema collected an amount of €5.690,-, which was counted up to a round figure of €6.000,- by IGS GeboJagema. Peter Mertens, CEO of IGS GeboJagema, handed the check to Ben and Christel Beckmann, patrons of the Project TryMe. Project Tryme is a foundation trying to accelerate the search for treatments for ALS (amyotrophic lateral sclerosis), the devastating neurological muscle disease.